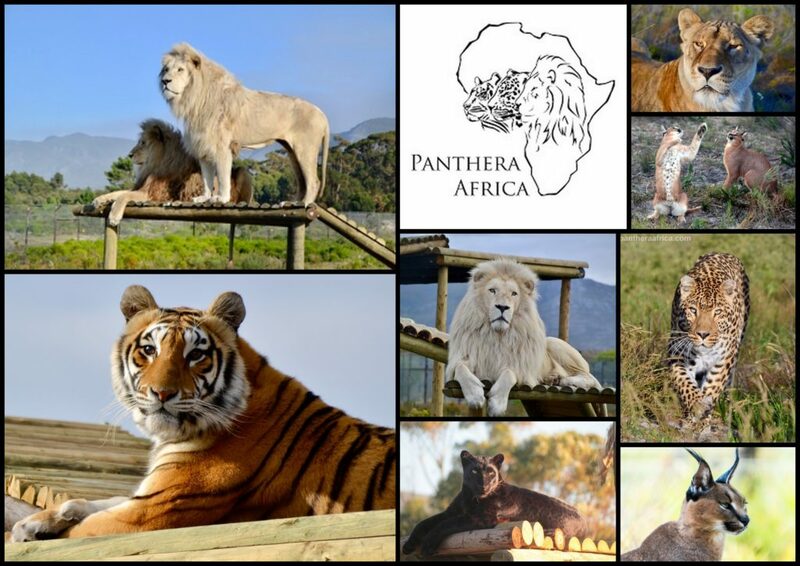 Visit Panthera Africa in the Western Cape to discover interesting facts about the different species of cats we host. Our knowledgeable and passionate staff will inspire you to learn about our animals’ amazing rescue stories and unique characters. 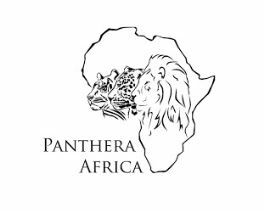 We are passionate about sharing our expertise in the field of animal welfare and the captive big cat industry. You’ll learn the truth behind many of the breeding farms and cub petting facilities. We will also share our knowledge about wild big cats and the threats they face in the wild.